This 0.25 oz bottle packs in over 30 applications! 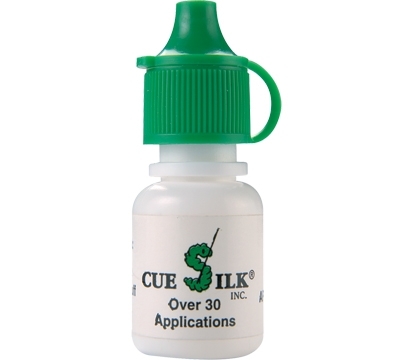 Just a couple of drops of this stainless conditioner on a paper towel will be enough to coat your cue shaft. Buff it off after a couple seconds with a clean towel and it will leave your shaft protected and smooth as silk.